We PARTNER law enforcement officers with at risk youth, with the ultimate goal to compete together in a 10K race in their city. 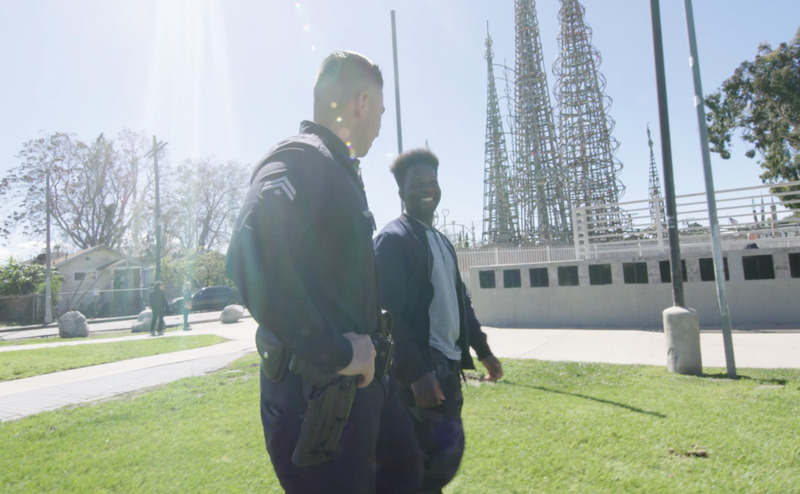 Our mission is to build a relationship between law enforcement and the community, teach the importance of goal setting and self discipline, and increase health and wellness through physical activity. No matter where you live, you can get a team going and start training.